You will love this moisturizing cream for dry hands. 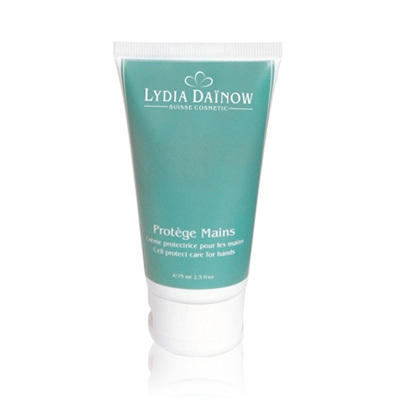 Protègè Mains provides protective daily care for the hands that is immediately absorbed. Phyto-extracts and Panthenol protect and care for your toil-warn hands without leaving a greasy film. Shea butter helps nourish and soften skin. UVA and UVB light-protection filters effectively protect against damaging UV radiation and prevent pigment stains.